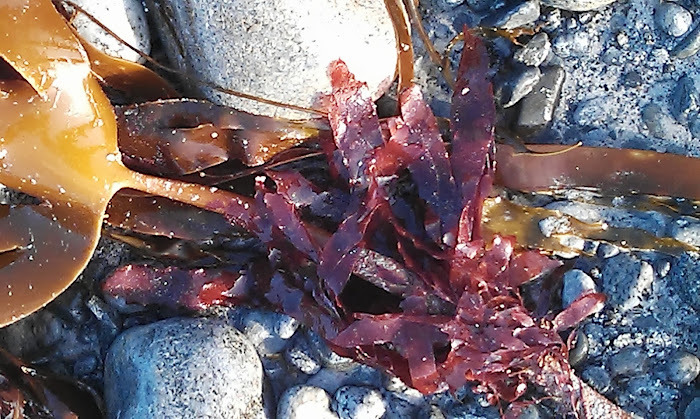 Chatting about the Victorian Seaweed Sisterhood, gathering and cooking seaweed, and a recipe for Mermaid Biscuits BBC Woman's Hour (29 minutes). 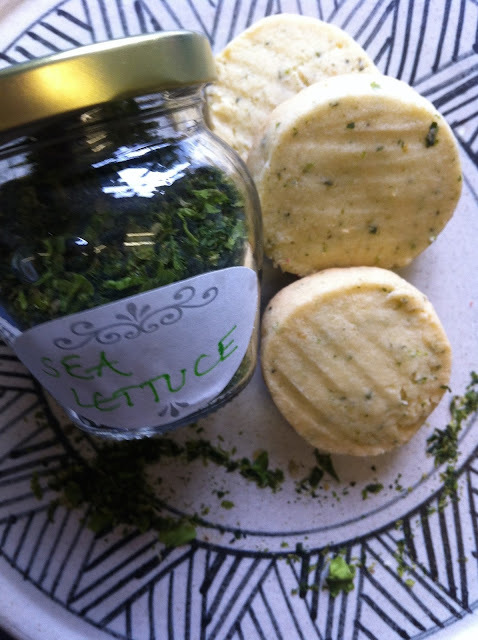 I use sea grass in the recipe in Seaweed in the Kitchen but the biscuits in the photograph have sea lettuce in them. My daughter says the biscuits are delicious but 'do your mind in' - are they sweet or savoury? I leave it for you to decide.